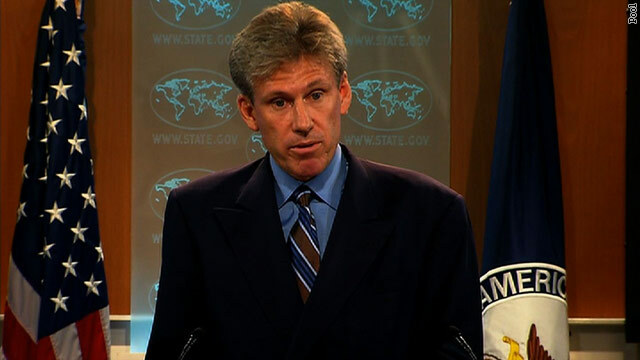 The United States ambassador to Libya, J. Christopher Stevens, was killed in a rocket attack on the U.S. Consulate in the city of Benghazi on Tuesday, President Obama said Wednesday. "I strongly condemn the outrageous attack on our diplomatic facility in Benghazi, which took the lives of four Americans, including Ambassador Chris Stevens," Obama said in a statement. "Chris was a courageous and exemplary representative of the United States," Obama said. The other three victims were American security staff, said a contractor working at the mission, who asked not to be named for security reasons. Across all religions and cultures that believe in the unity of god, like muslims and christians, it is a basic tenet of human decency that human lives are valued and apologies are offered to the aggrieved by those responsible for the deaths. If nothing more, the words of apology are soothing to the families of those who died. Meantime, let us take a moment to mourn the deaths of those who gave their lives in this tragedy. Let us seize this opportunity to convey our condolences to the families of those who perished. May they rest in peace and may god open up the gates of heaven for them. In God we Trust. Obama condemns the killing of this ambassador and so do I. This would never have happened if we would have done the right thing last year and stayed out of that country's civil war. But then again, I suppose that the M.I.C. wanted Libya's oil and were willing to pay any price to get it! For that reason, U.S. and NATO intervention shouldn't have surprised anyone!!! good its high sesone for me dead usa people thats the most beatiful picture and scence this is so cool i should have a party yyyyyyyyyyyyyyyyyyyyyyyyyyyyeeeeeeeeeeeeeeeeeeeeeeeeeeeeaaaaaaaaaaaaaaaaaaaaaaaaa ccccccccccchhhhhhhhhhhhhhhhhhiiiiiiiiiiiiiiiiiiicccccccccccccccccckkkkkkkkkkkkkkkkeeeeeeeeeeeeeeeeennnnnnnnnnnnnn.